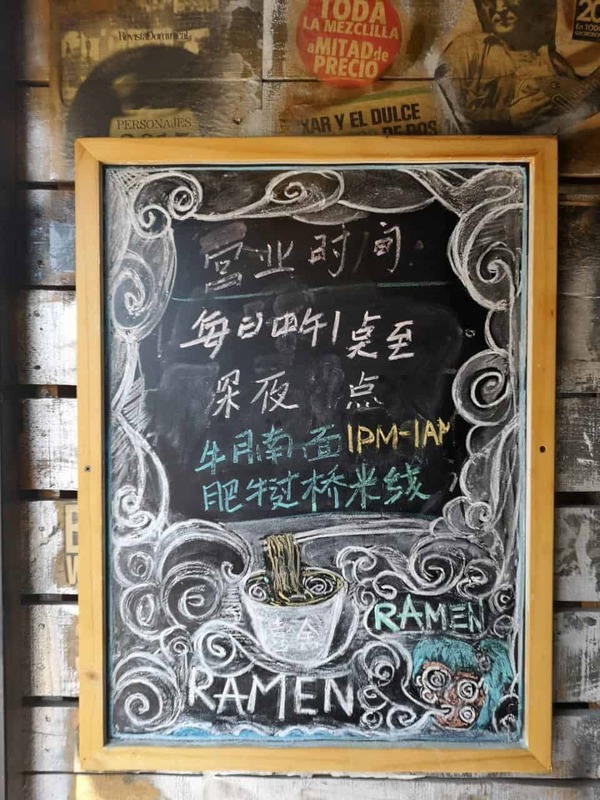 With a funky setting, an alleged ramen and the assistance of Google Translate, our freelancer William Ayre entered a restaurant San José that felt like it was halfway across the world. Read about Ayre’s culinary trip to Holiday. Don’t worry, they don’t ask you for your passport.